6x18 Lauren Promo. . HD Wallpaper and background images in the Emily Prentiss club tagged: emily prentiss criminal minds season 6. 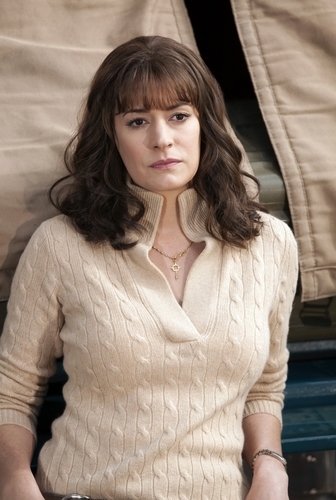 This Emily Prentiss photo might contain 外衣, 上衣, and 户外休闲服罩衣.